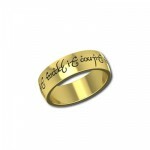 This Pricing is applicable to engrave a SINGLE Name/Word only(Max of 10 Chars). 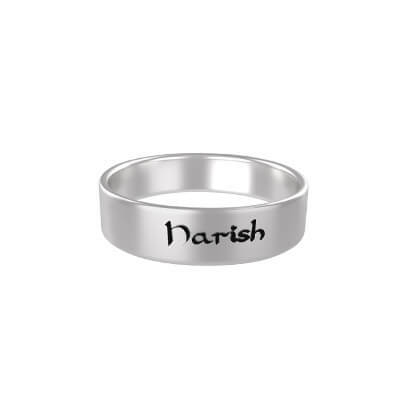 If you need 2 Names, or more customization, kindly get in touch with us to know the change in the pricing. 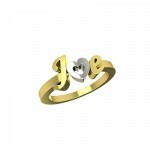 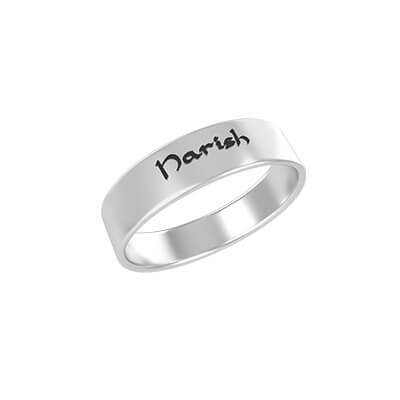 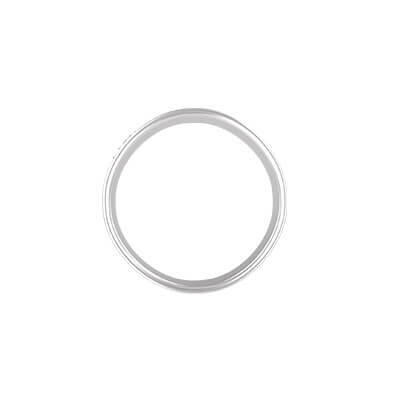 Customized Silver Ring With Name Overall rating: 4.7 out of 5 based on 235 reviews.